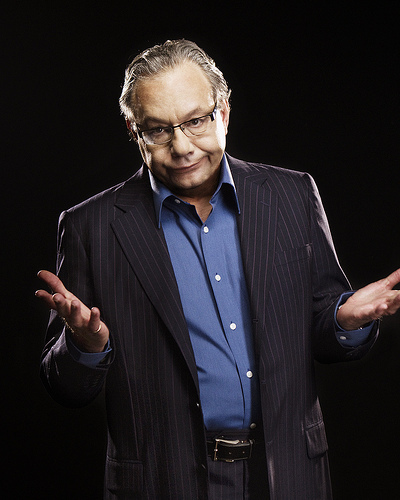 Lewis Black is a critically acclaimed stand-up comedian, actor, and author. He has performed for audiences throughout Europe, New Zealand, Canada and The United States, and recently performed eight sell-out shows at The Richard Rodgers Theatre on Broadway. Black’s “Back in Black” segment on The Daily Show quickly became one of the most popular and long running segments on the show, and led to a number of taped specials and series for the network. His popular appearances on Comedy Central helped to win him Best Male Stand-Up at the American Comedy Awards in 2001. He has been graced with 5 Grammy nomination, winning two, and one Emmy nomination. A much sought after guest for several late-night television shows, he’s been seen on Larry King Live, Piers Morgan Tonight, Late Night with Jimmy Fallon, The Late Show with David Letterman, Late Night with Conan O’ Brian and the Late Late Show with Craig Ferguson. Additionally, Black has made a series of TV appearances and movie roles, and written three best-selling books. He’s also involved in a numerous charitable organizations, including the 52nd Street Project, the Rusty Magee Clinic for Families and Health, the Cystic Fibrosis Foundation, and Autism Speaks. Join Lewis and make your promise now.